Then-redshirt senior running back Jamal Morrow carries the football through Montana State’s defense in a game on Sept. 2, 2017 at Martin Stadium. The Cougars begin their conference play tonight in Los Angeles against the University of Southern California looking to take advantage of the struggling Trojans. Despite USC’s 1-2 start, the Cougars enter the game as 4.5-point underdogs. Here are my keys to the game. 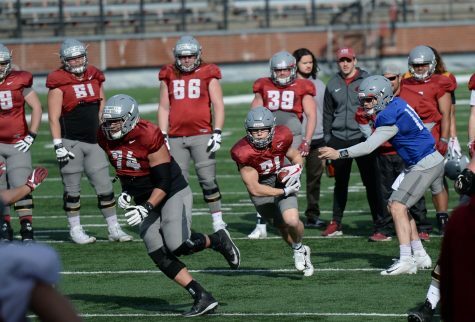 Last week we heard WSU’s 2016 loss to Eastern Washington University would not be on their mind this time around when they faced the Eagles. That seemed to work out pretty well. This week, they need to do the exact same thing, except it’s their 2017 win against then-No. 5 USC they can’t be thinking about. 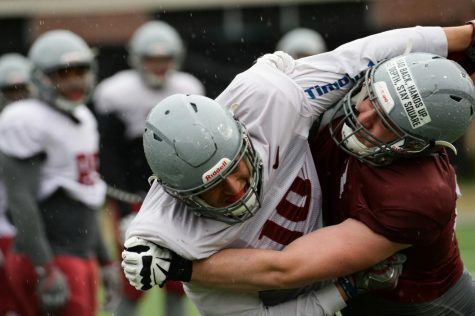 It’s easy to wipe the slate clean when you’re dealing with an embarrassing loss to an FCS team two seasons ago, but when you’re asked to do the same thing with a program-altering win — one of the most high profile games some of these Cougars have ever been a part of — it may not be so easy. 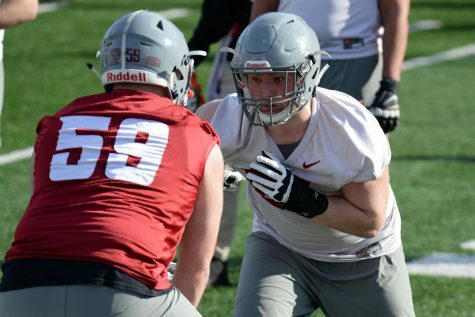 The fact of the matter is, despite USC returning a hefty majority of starters from 2017, the Cougars are dealing with an entirely different team. No veteran quarterback presence from Sam Darnold for USC; this time around its 18-year-old freshman quarterback JT Daniels leading the way. No more 86-yard touchdown scampers from running back Ronald Jones, now it’s the committee of running backs who complemented Jones in 2017 who take over. 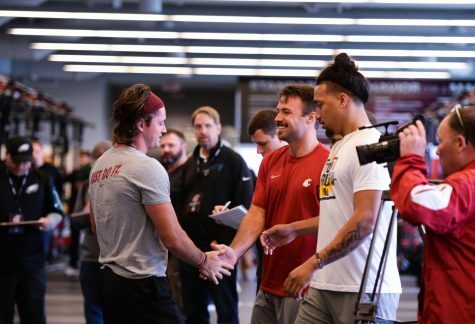 Leach probably said this to his team, so I’ll say it again: WSU isn’t trying to go 2-0 against USC in consecutive years; they’re just trying to win the week at hand. And treating this team as a brand new opponent is a healthy start. USC’s freshman quarterback stole the headlines for the Trojan’s in fall camp and rightfully so. Daniels, who is a Mater Dei High School product, should theoretically be a senior in high school, but instead he is USC Head Coach Clay Helton’s signal-caller. 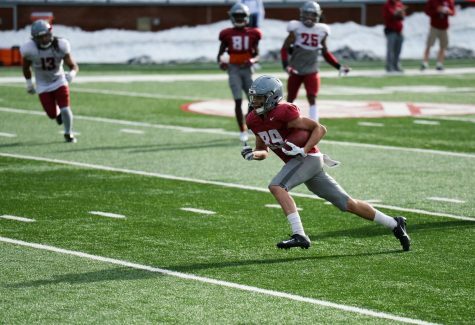 So far Daniels has done about what you would expect from an 18-year-old who leads one of the nations most recognizable football programs: not a whole lot. Through three games he has the Trojans at a 1-2 record with only one touchdown pass to three interceptions while completing passes at a 57.2 percent mark. 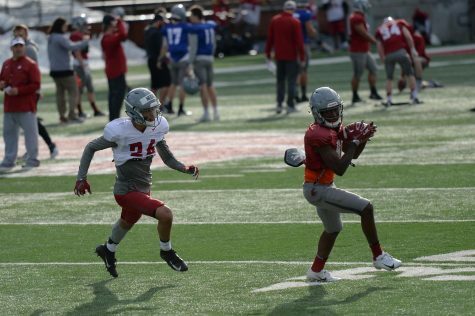 With the experience the Cougars secondary boasts and the renaissance of a pass rush, WSU needs to put Daniels in positions to make plays with his arm. That requires containing USC’s elusive running backs and getting to second and third downs where Daniels will need to throw the ball. 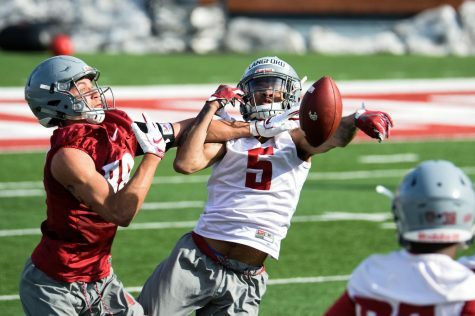 If at the very least the Cougars can put themselves in a position where Daniels needs to win the game for the Trojans, that is a bet WSU would surely be willing to take. USC’s defense has been disastrous in stopping the run. 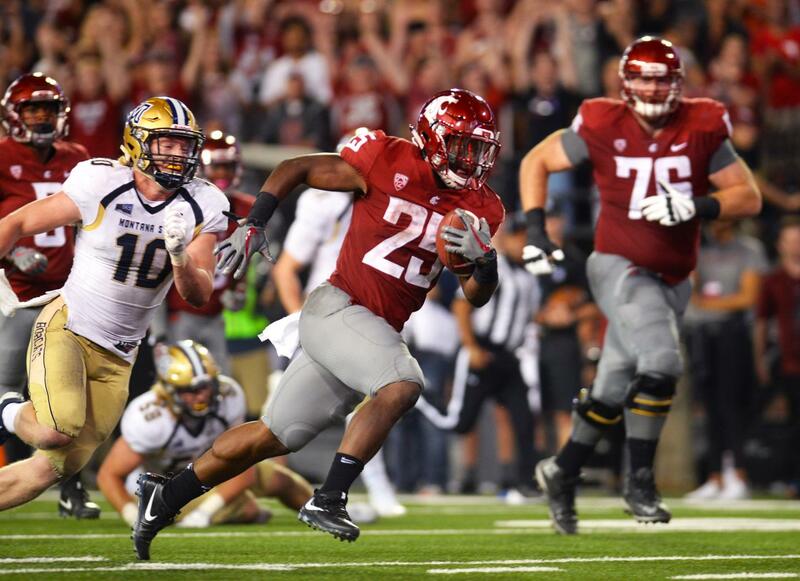 Through three games opponents are averaging 209 rushing yards a game against the Trojans. 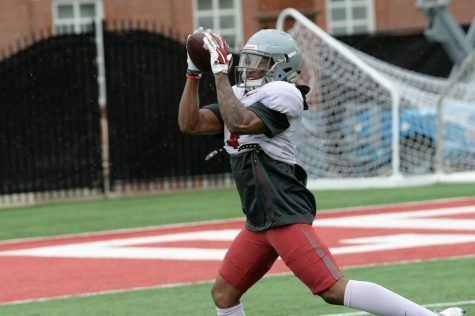 Now obviously Leach runs the Air Raid offense, so don’t expect the Cougars to stray too far from what they do, but if there is a game where redshirt junior running back James “Boobie” Williams can make a big splash in the run game, the numbers would point to this game. In the season opener for USC, University of Nevada at Las Vegas, gashed the Trojans for 308 yards on the ground. Then in week two, Stanford’s senior running back Bryce Love had a bounce-back game against the Trojans rushing for 136 yards after being limited to 29 rushing yards by San Diego State University. And last week a struggling University of Texas ran for 160 yards while handing USC its second loss of the season. Next up is Williams and the Cougars. 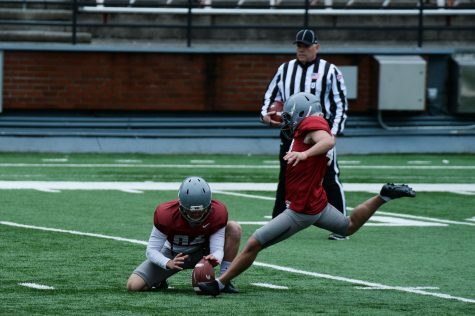 If Williams can break off a big run — something the Trojans have been prone to give up this season — and continue to hurt the Trojans on the ground while graduate transfer quarterback Gardner Minshew II does the rest through the air, WSU will be in a good position to hand USC its third consecutive loss.